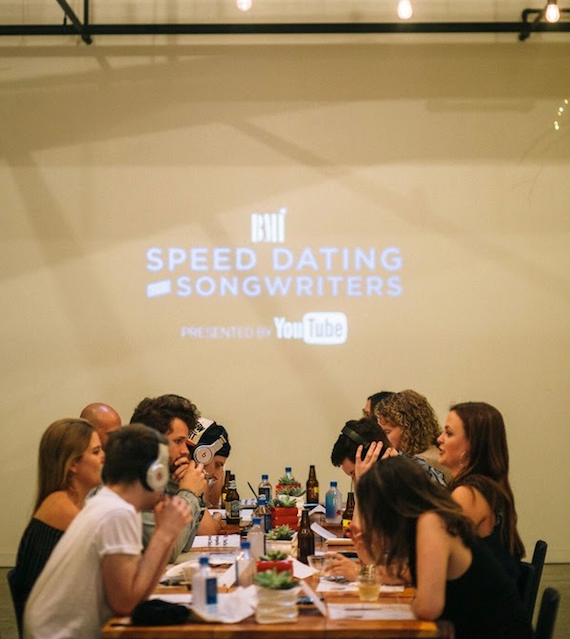 Following a successful collaboration on BMI’s Speed Dating for Songwriters in New York City, YouTube partnered with BMI’s Nashville office to host a Speed Dating for Songwriters event at its pop-up space at Redpepper on Aug. 23. 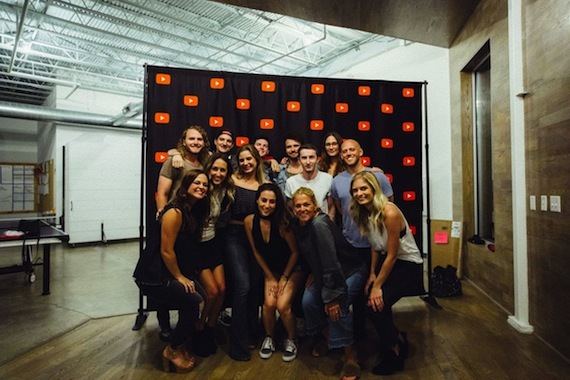 The networking event for a hand-selected group of BMI’s most promising up-and-coming songwriters gathered 12 writers (four topliners, four artists, and four track producers) to meet for seven minutes at a time to share and discuss each other’s music. During a casual mixer the writers then mingle and become better acquainted, and at the end of the event, they are separated into groups of three and tasked with meeting in the next six weeks to write a song. YouTube will return to Nashville six to eight weeks from now to film each group performing their new song live.